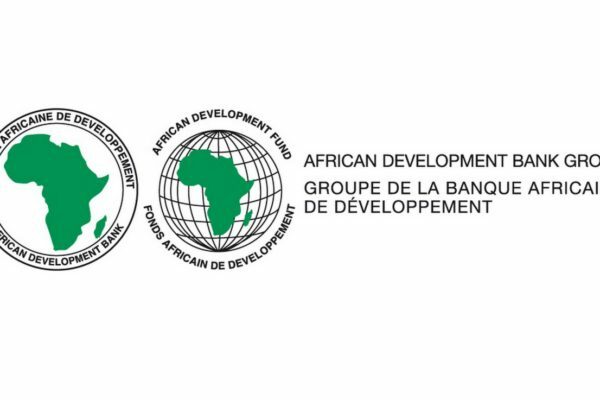 The African Development Bank (AfDB) yesterday said it will invest $120 million between the next two and three years to boost the productivity and transform cassava and other eight other commodities on the continent. The nine commodities are cassava, rice, maize, sorghum/millet, wheat, livestock, aquaculture, high iron beans and orange fleshed sweet potatoes. “Transforming cassava on the African continent would help African nations to cut imports and redirect about $1.2billion into African domestic economies,” its Director for Agriculture, Dr Martin Fregene, said at the fourth international conference on cassava, being organised by the Global Cassava Partnerships for the 21st Century, GCP21, in Cotonou, Benin Republic. The cassava conference is being attended by more than 450 local and international partners in the cassava sector, coming from research and development organisations, government, farming community, and the private sector. He lauded AfDB President, Dr Akinwumi Adesina for his commitment of investing in agriculture and cassava, in particular. The minister also commended the GCP21 for organising the cassava conference, emphasising that it would contribute to knowledge sharing that would help in removing the bottlenecks in the cassava sector. Deputy Director-General for Partnerships for Delivery at the International Institute of Tropical Agriculture (IITA), Dr Kenton Dashiell, said unlocking the potential of cassava required partnerships and close collaboration of partners to address the constraints facing cassava. Dashiell commended GCP21 for filling the gaps in cassava R&D by organising a series of conferences with experts sharing knowledge on innovations in cassava. This year’s conference is supported by the International Institute of Tropical Agriculture (IITA), International Center for Tropical Agriculture (CIAT), National Institute of Agricultural Research of Benin (INRAB), Faculte des Sciences Agronomique – Universite Abomey-Calavi (FAS-AUC), the African Development Bank (AfDB), the West and Central African Council for Agricultural Research (CORAF/WECARD), Bill & Melinda Gates Foundation, CGIAR Research Programme on Roots, Tubers and Bananas (RTB), International Center for Agricultural Development (CIRAD), the Institute for Research & Development (IRD), French Embassy in Benin, French Institute, NIRSAL, Flour Mills of Nigeria, Cibus, China’s TAGRM, Inqaba Biotec, PRASAC, Interteck, Building an Economically Sustainable Integrated Cassava Seed System (BASICS), Sino-Food Machinery, OC, NextGen Cassava project, and CTA.